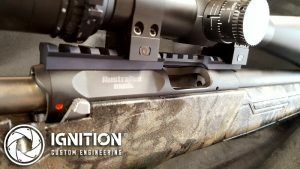 Not every firearm is equal when it comes to sight mounting options. That’s why picatinny rails are an invaluable aftermarket accessory which can transform your shooting experience and scope/sight options. 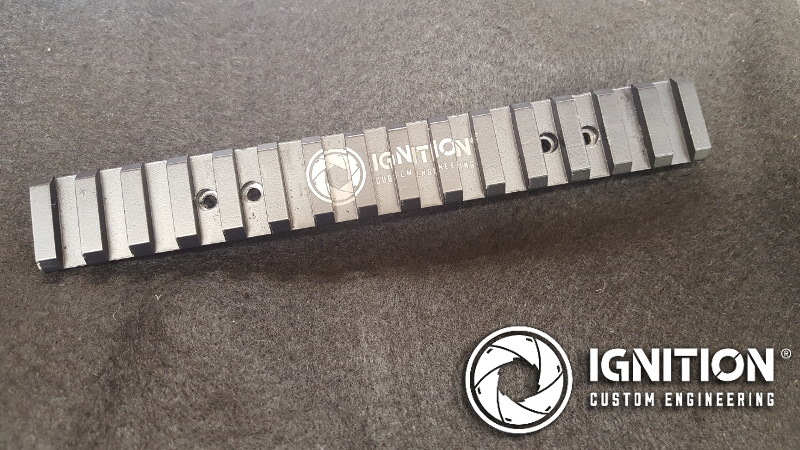 Ignition Custom Engineering creates custom picatinny rails for any handgun, rifle or shotgun. 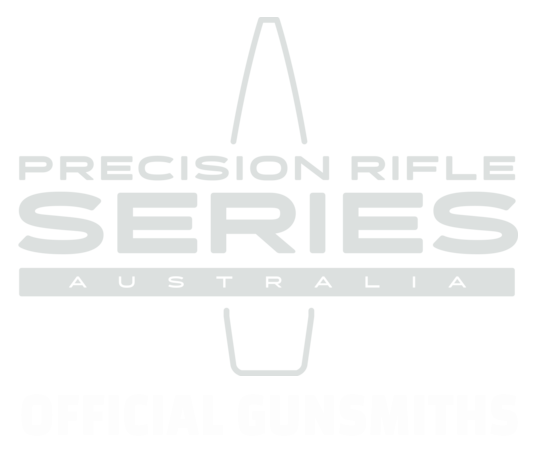 All 100% Aussie made by our gunsmiths at our Adelaide workshop to suit almost any application. Each is backed by our lifetime warranty. 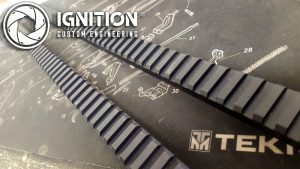 Because we keep the whole process in-house and in the hands of our gunsmiths from concept to install and collection, you have more flexibility in fabrication and design options. Plus it can be bundled with other work so the firearm gets back in your hands sooner. We can make them with custom MOA and taper, such as 25.5 or 30, or you have the option to taper in MIL radian also. Rails can be made in any size up to 600mm (24″) but its not just the length that counts, right? 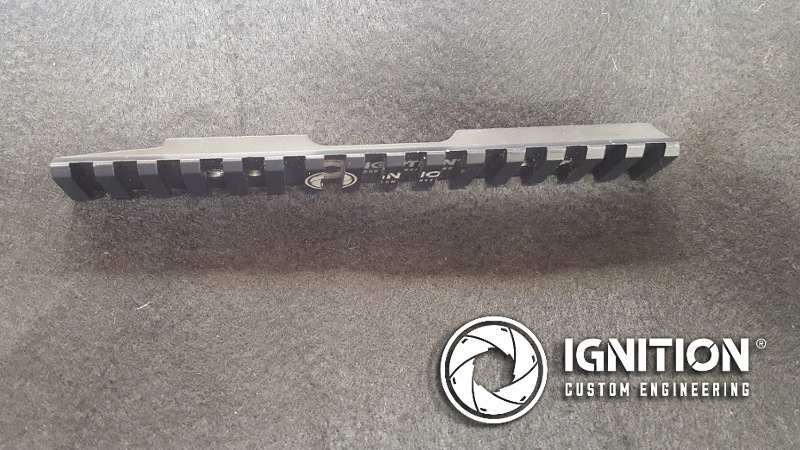 Our custom picatinny rails come up to 24″ long – but length isn’t everything, right? The rail is matched to your receiver. We factor in functionality, shape and appearance to get maximum control and precision. This includes contours, overall shape, cut outs and any drilling/tapping required. Then you just need to decide on a finish colour (raw, Cerakote or anodizing). This is an example of a custom picatinny rail from a recent CZ Brno build. 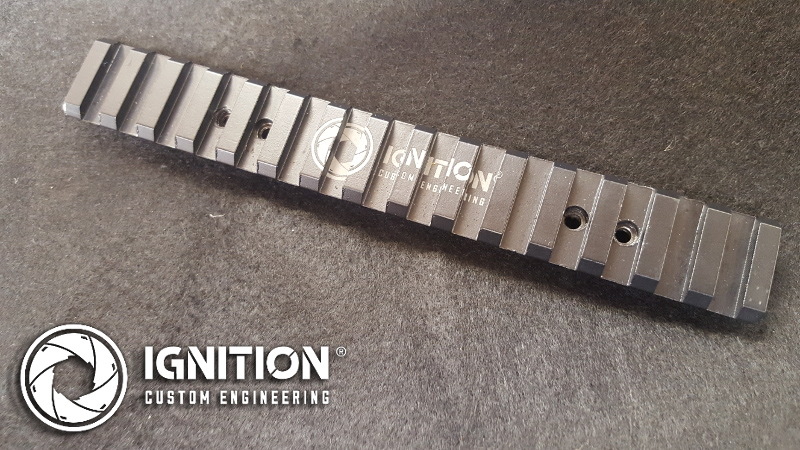 The rail was profiled to the optimum height and tapered to provide maximum elevation options for the calibre. 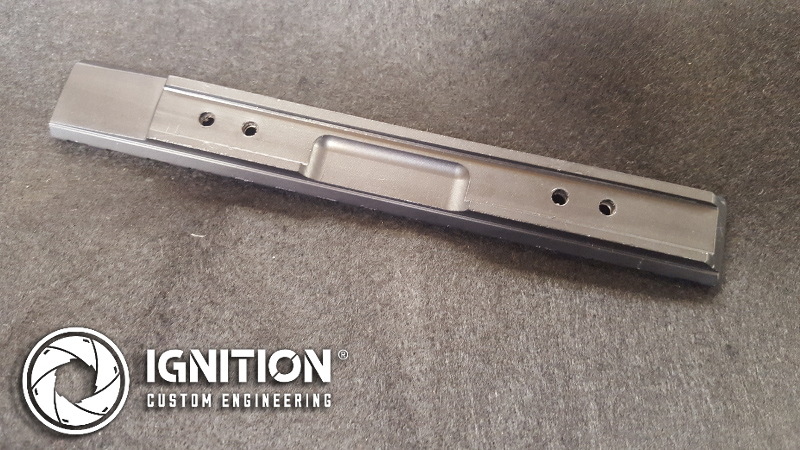 Our gunsmiths rebated (shaped and hollowed out) the underbelly to create the perfect fit – including cut outs for an ejection port. Gunsmith made picatinny rails. 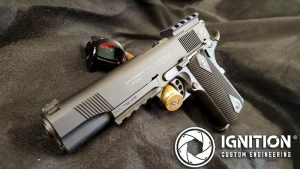 Custom created to suit your firearm in almost any size.